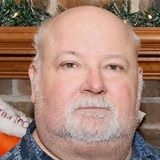 Raymond Lynn Franz, 64, of Lynchburg, Virginia, passed away on July 12, 2018. The news cam as a shock to many, but even more so to his family as the time from Lynn's diagnosis to his passing happened so quickly. After an improvement in his condition last week, our hope was that we would soon share positive news of a recovery instead. Lynn went into the hospital on May 11, 2018, where his condition deteriorated, resulting in a stroke and eventually a cardiac event, leaving him in a coma, and breathing with the assistance of a ventilator. On July 12th, 2018, after much consideration and deliberation we upheld his wishes of not continuing with artificial support, and removed all asistance. 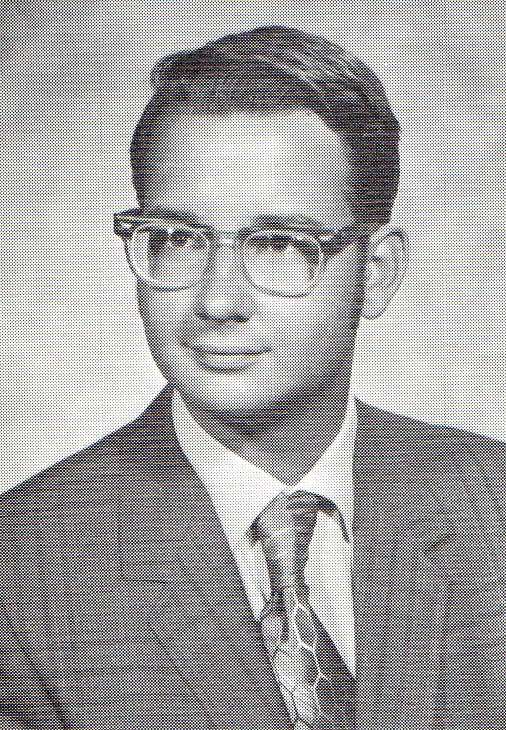 Lynn passed at 11:45 a.m.
Born on November 7, 1953 he was the son of Raymond John Franz and the late Mary Foltz Franz. In addition to his father, he is survived by his wife of 41 years, Barbara Jeane Franz; and his two sons, Raymond Matthew Franz and Daniel Lynn Franz. There will be a memorial gathering held on Saturday, July 21, 2018 from 12-3pm at the Lynchburg Marine Corps League (1908 Old Forest Road, Lynchburg, VA 24501) for those wishing to remember and celebrate the life of Lynn. Condolences may be sent to 3539 Round Hill Rd., Lynchburg, VA 24503. In lieu of flowers, memorial contributions may be made in Lynn's name to The Arc of Central Virginia, c/o Puppets Alamode, 1501 Bedford Avenue, Lynchburg, VA 24504. Thank you for all the outpouring of support and condolences over the past few days. Tharp Funeral Home and Crematory, Lynchburg, is assisting the family.